The housing deficit continues to grow in Nicaragua. In 2008, Judith Silva, the current President of the Public Housing Institute, INVUR, estimated the national housing deficit at a little over 900,000. This housing problem sees a huge proportion of Nicaragua’s population living in homes that are overcrowded and in disrepair, with no legal titles to the land they are built upon, and being built with poor and discarded materials such as cardboard, they have dirt floors and lack access to potable water and sewage systems. Inadequate housing is one of the most visible consequences of poverty and negatively affects the health and vitality of communities. 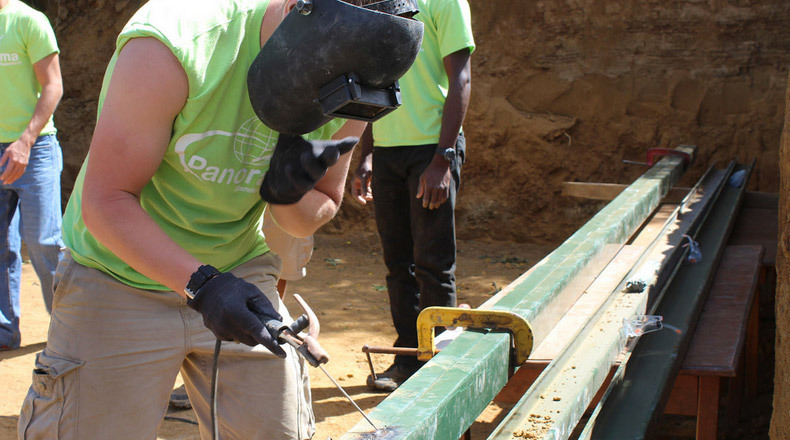 Panorama Service Expeditions has been working towards alleviating the housing crisis and improve livelihoods since 2005. 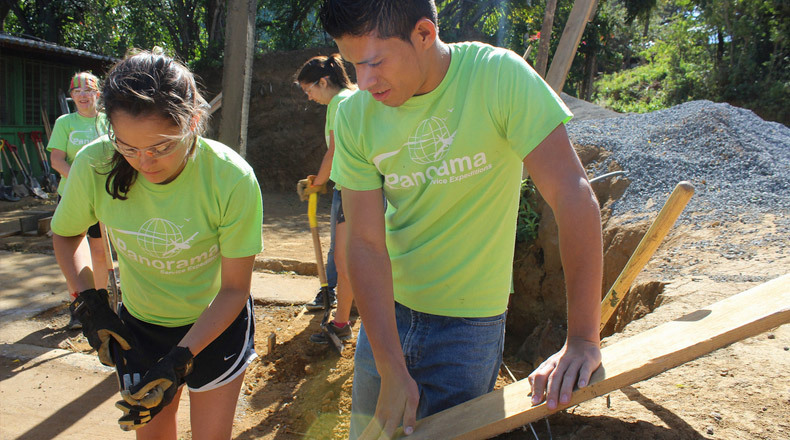 When Panorama Service Expeditions began working with community members in Los Fierros, many of the houses were in extreme disrepair. 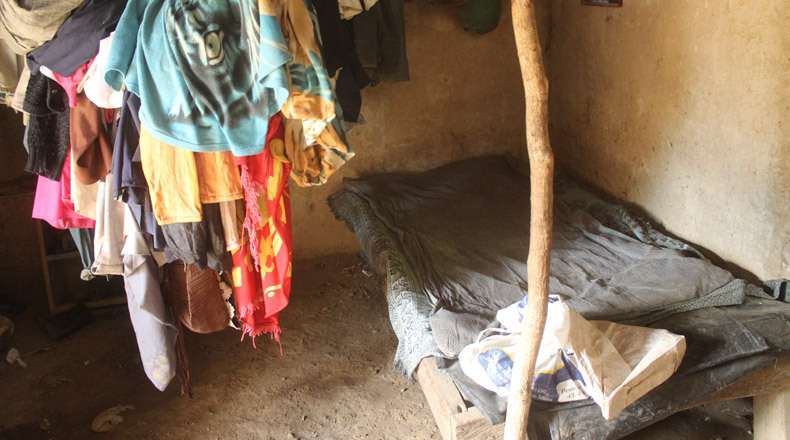 A young girl by the name of Evelyn lived with her family in one such house. She shone during PSE's other projects in the community and it soon became clear that she was dedicated to finishing school and becoming an architect. 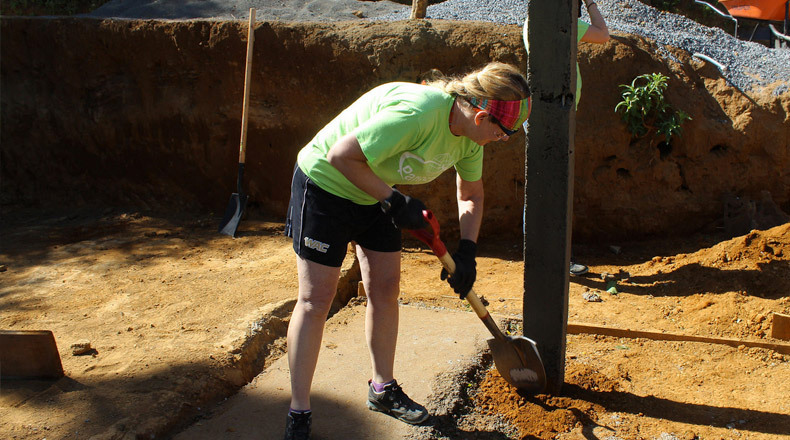 One of the problems she had towards this goal, was the poor conditions she and her family lived in, so PSE alongside to groups helped build them a decent home of cinder block walls, cement floors and steel roof, to help protect against the volcanic ash that sweep through the community. Panorama Service Expeditions serves many families that live poor conditions, some like this family also live severely overcrowded. 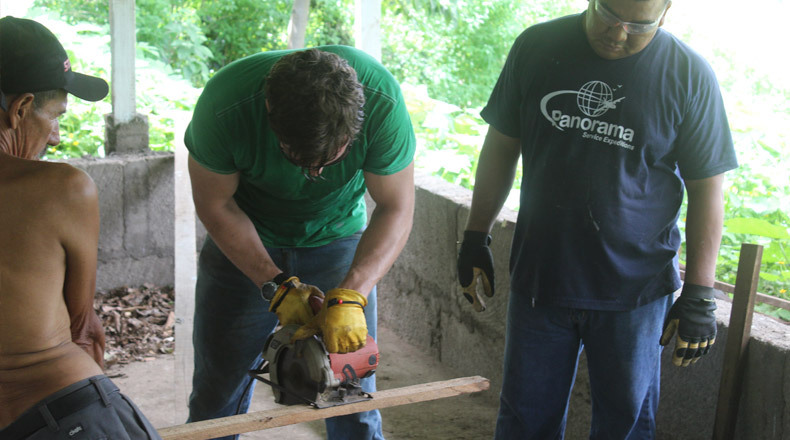 When choosing who to help with a new home in the community of Monte Tabor, it was clear, even for the other community members, that this family needed it the most, with eleven people, children and adults, living in a house of discarded wood and cardboard boxes. 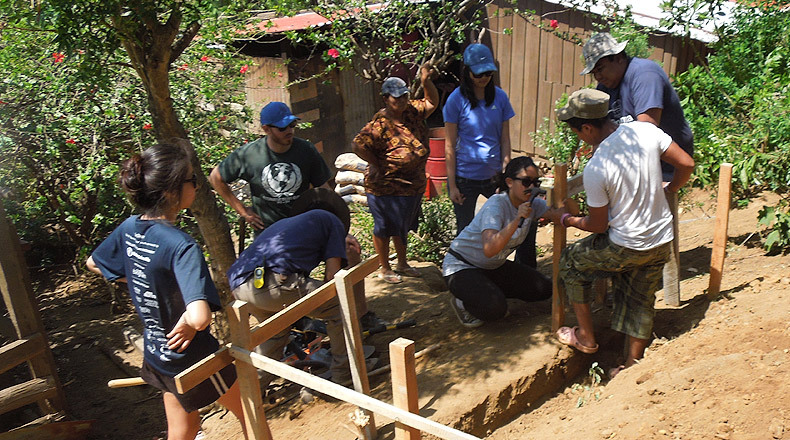 PSE and a group of participants helped the family construct a new house from start to finish, a new safe home for the children to grow up in. Nestled amongst sprawling hills, this rural community sits just outside of Nicaragua's capital, Managua. 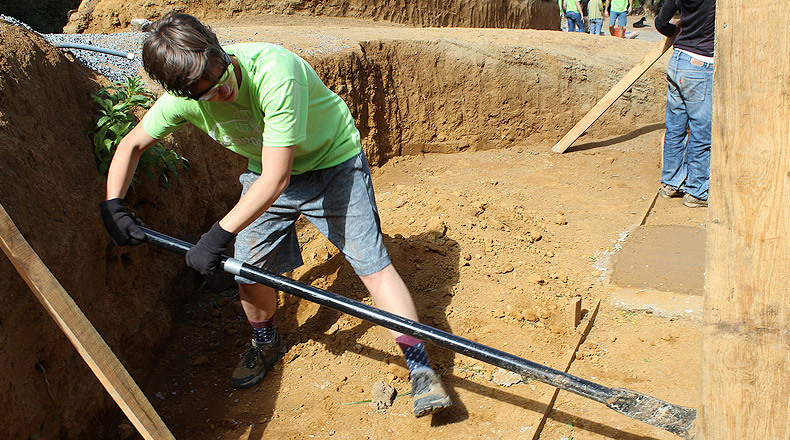 The community has few job opportunities, and relies heavily on finding seasonal labor jobs in nearby areas or commuting to Managua for employment. 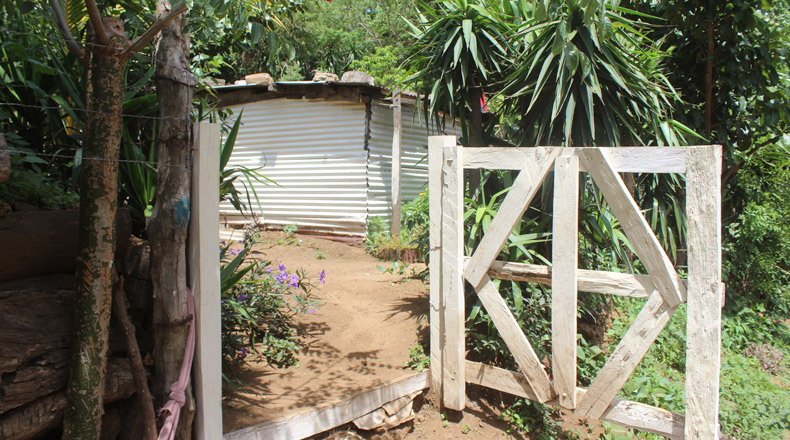 Along with high unemployment rates the community lacks basic infrastructure with many houses having little to no access to water and electricity. 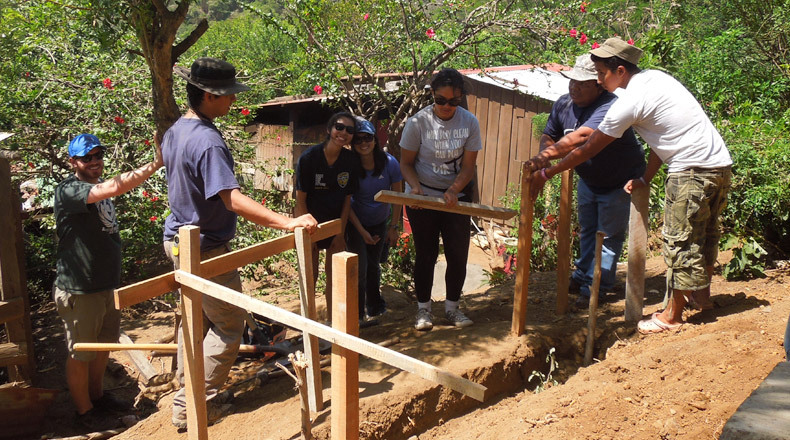 Since 2005, PSE has been working side by side with community members to develop the community through construction and educational projects. Here are some quick facts on our childhood development projects.